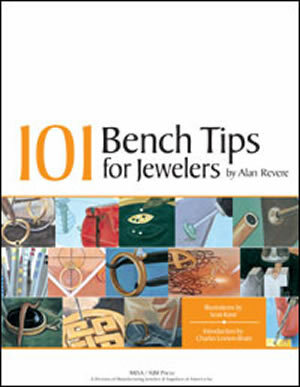 Acclaimed as a designer, author, educator, and innovator, Alan Revere now shares his most valuable bench tips and tricks in 101 Bench Tips for Jewelers. 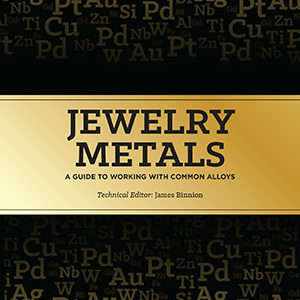 Based on his monthly column in MJSA Journal , this book will help any jeweler speed production, improve quality, and raise profits at the bench. 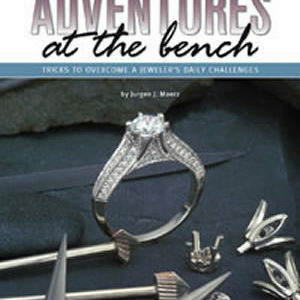 It covers all aspects of bench work, from soldering to stone setting, piercing to final polish. 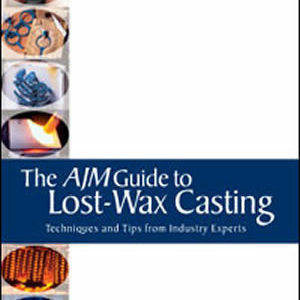 Discover how you can easily modify common bench tools to enhance productivity. 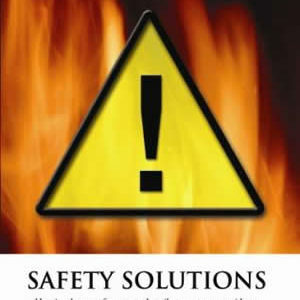 Learn how household items, such as dental floss and paper clips, can become valuable bench aids.